As a member of the Greater Riverview Chamber of Commerce, you have Access to the Most POWERFUL, SUCCESSFUL and INFLUENTIAL Business People in Your Community! Select a package that fits your budget and needs best. (Package pricing and details located at the bottom of this page) Custom packages are available. 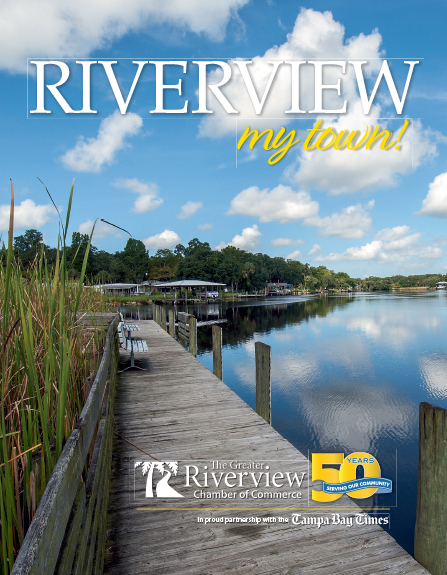 For more information contact the Chamber office by calling (813) 234-5944 or email Director@RiverviewChamber.com. We look forward to working with YOU! see "Membership Information" for details. ONLY for non-profit organizations with annual income of $50,000 or less. Applicants must provide IRS Form 990-N to qualify for this special membership rate.